The book Surprise! 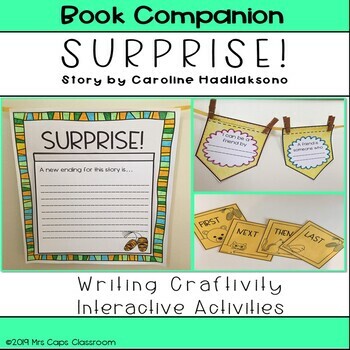 by Caroline Hadilaksono is a story your students will love. 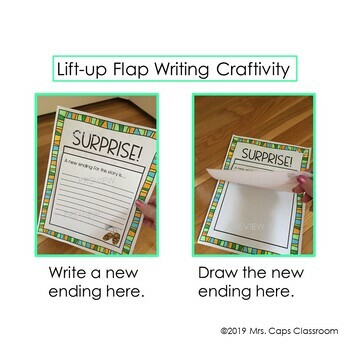 You want to engage your students but don't want to spend hours figuring out how to use a resource. 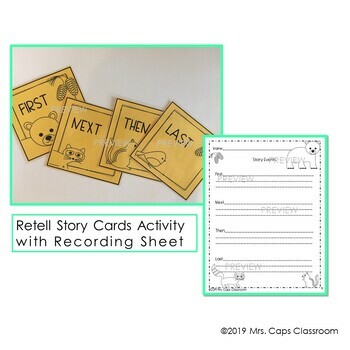 This easy-to-use resource offers engaging activities aligned to CCSS. While students are learning literacy skills, they're also creating an interactive bulletin board display. 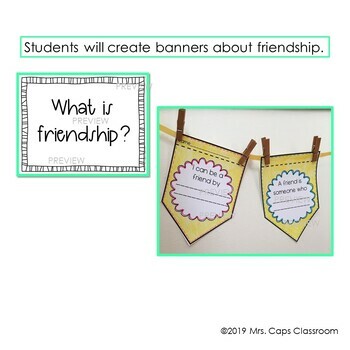 With this book companion, students will write, practice story sequencing, and create a friendship themed banner. Please check out the preview to see all that is included.